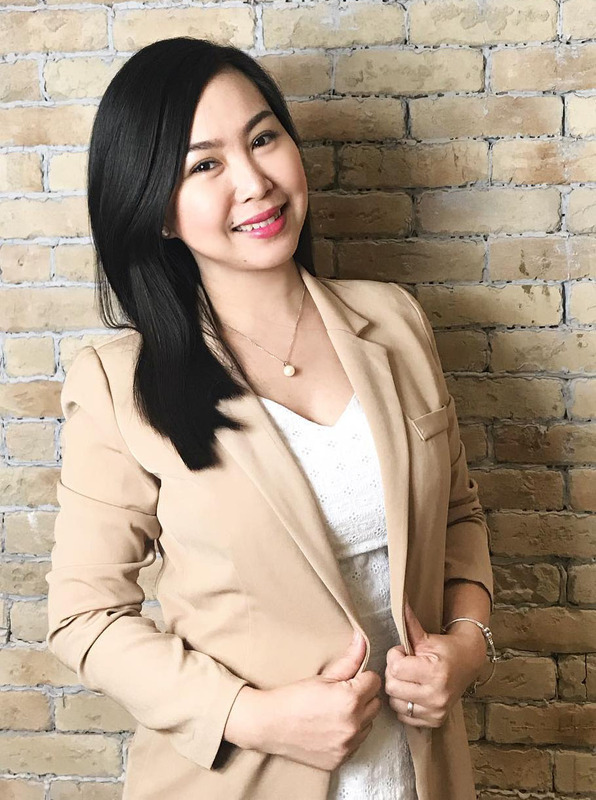 We've Been Featured! ♥ | Mommy Joys | Marriage, Motherhood, Life. 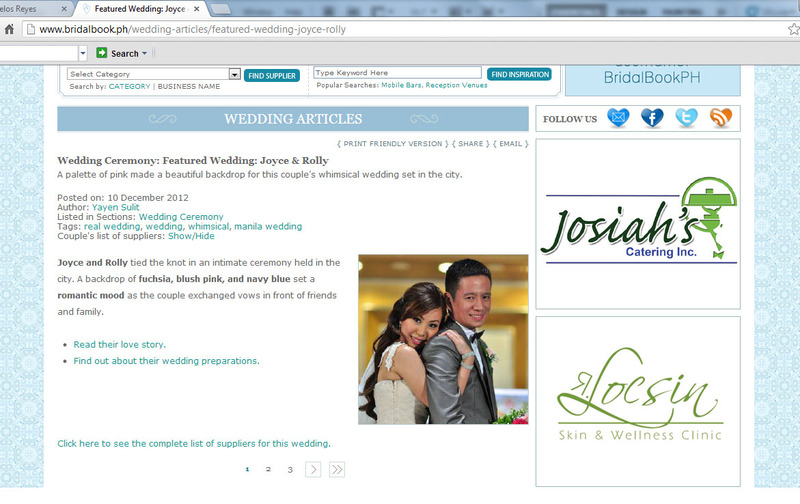 In the Philippines, one of the most popular online resources of brides-(and grooms)-to-be is Summit Media's bridalbook.ph. I, myself, have been a follower of the site even before Rolly and I became engaged. I love browsing through their photos and looking at the wedding and engagement features for inspiration. 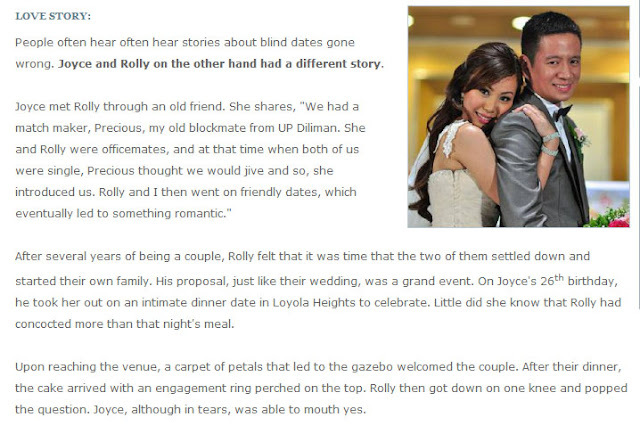 :) Lahat na yata ng featured couples nila na-browse ko na from the very first page down to the last. So can you just imagine my joy when I received an email from bridalbook saying that they were interested to feature our recently held wedding? I flew to seventh heaven!!!!! Some of my friends saw the wedding feature first before I did. They saw the link on bridalbook's facebook page and informed me about it. Naturally, my fingers instantly clicked on it and ta-daaah!!! Haaaay. I feel really, really blessed to have met my husband, the man God made for me. Our wedding day's the best day of my life so far, and this wedding feature made it even more special. :) Thanks so much, Bridal Book!